Guangzhou Baiqiang Trade Co., Ltd. is located on Floor 3, Building 1, Jintai Creative Park , Helong Road, Helong Street, Baiyun Dist, Guangzhou city, Guangdong. Baiqiang Leather Co., Ltd. (Sendefn Brand) is a large factory with leather wallet production and foreign trade wholesale ability, since 2000s the products in among consumers with a high status. Our company has established long-term and stable relations of cooperation with a number of retailers and agents to. Our company has big strength, re-credit, to keep the contract and ensure product quality. 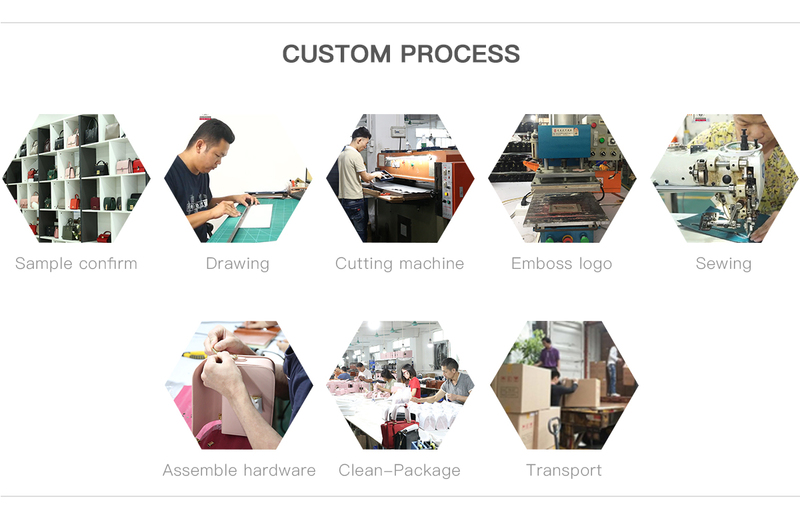 Our company constantly keeps upgrading the factory production equipment in order to pursue superior quality, higher production efficiency, in order to meet the needs of the majority of domestic and foreign customers. Nowadays, we have customers in 29 provinces in China, more than 300 cities and counties, as well as the Europe, the Americas, Asia, more than 100 countries. Our company will continue to be in good faith, professional, win- win, to provide better quality leather products and services for domestic and foreign customers and wholesalers! The customer is our God, the quality is our soul. We will always serve you and welcome customers to visit our factory and business negotiations.